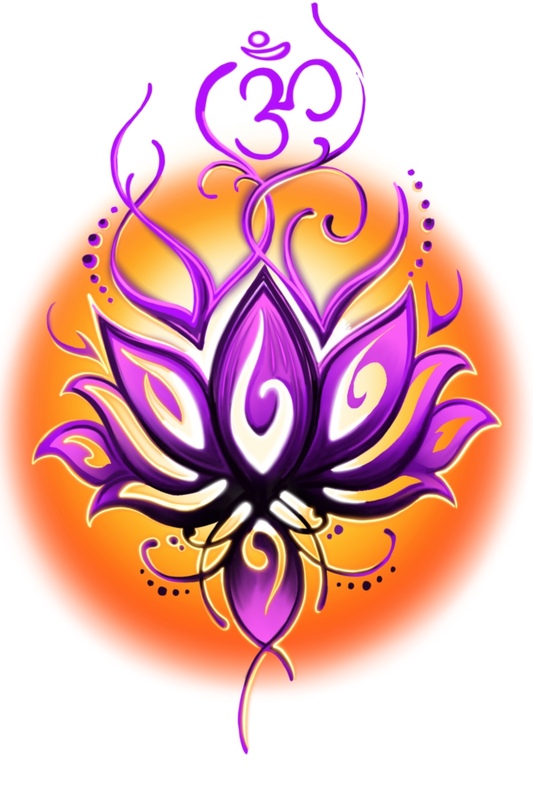 Welcome to Beyond The Mat Yoga & Holistic Healing. We are a semi-private yoga studio offering personalized instruction and small class sizes. We also provide private yoga sessions,meditation classes and events/workshops. The studio is nestled inside a small building right off SR 70. The location is easy to find and has plenty of parking. See our site map below for address and directions. Beyond The Mat is truly a realized dream for its owner, Nadia Taggart. 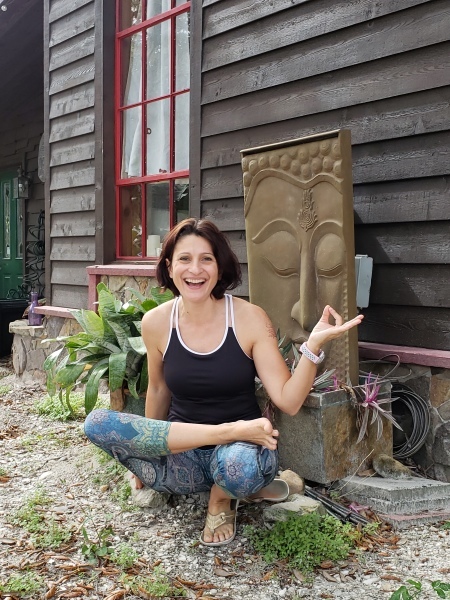 Nadia has followed a steadfast course of healing and connection and is committed to deepening her own life and the lives of those in her community. Her hope is that you will make this studio your home for yoga, meditation and more. Nadia has been teaching yoga since 2014 and she completed the 200 YTT in 2017 at Rishikul Yogshala, Rishikesh, India . She has been teaching ever since and has continued her yoga teaching education and training. Many people come to yoga for the physical practice and this is a great place to start. However, in time, the practice of yoga can lead to a profound sense of relaxation and peace: even to a greater understanding of the connection between our breath, body, mind and spirit. If we are in the right atmosphere, with the right teacher, we leave wanting more of what we find on our mat. Beyond the Mat Yoga is that place. We offer a range of classes designed with you in mind. 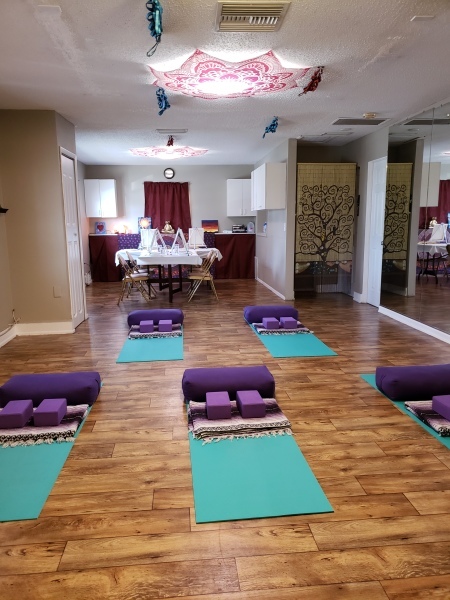 Our basic, gentle and restorative classes are meant to slow you down and give you the rest and relaxation you deserve. In addition, we have a few more physically challenging classes that were designed many years ago by the “Yogic Masters” to increase inner strength and discipline. ​ We are sure you will find the class that is right for you. S​ign up for our monthly newsletter!